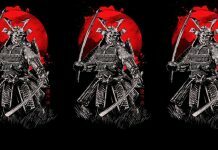 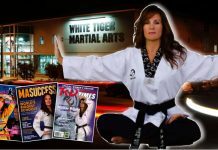 Journal of Asian Martial Arts is a periodical in which authors, artists, and photographers present high quality work concerning Asian martial arts. 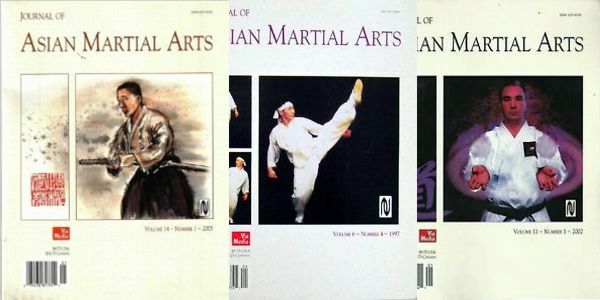 The quarterly Journal of Asian Martial Arts was founded in 1991. 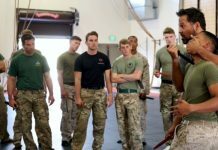 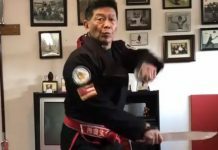 The Journal covers a wide variety of fighting traditions, from the well-known such as karate, taekwondo, judo, aikido, taiji, and Shaolin, to lesser known forms of self-defense. 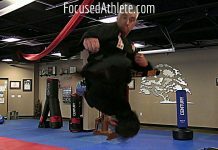 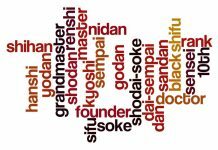 All forms of combat (striking, grappling, locking, kicking), traditional and modern, barehanded and with weapons.